As I've been telling people I'm heading to Bangladesh for the next couple of months, the reactions have been somewhat telling about public - or rather, European - perceptions of the country. From the ruthlessly blunt “Er, why would you want to go there?”; to “Will there be electricity?”;, the unenlightened “Where is that in India?”; and “Aren't there always floods there?”; to take just a few. Yes, the country has many, many problems. 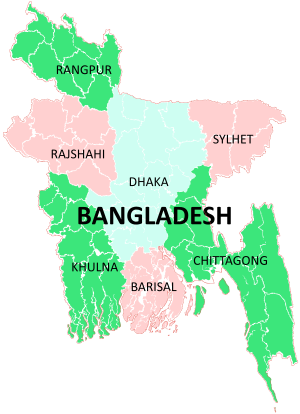 Extreme poverty, overpopulation, climate change risks, corruption and political instability, to name a few - but that is not everything there is to know about Bangladesh. Media coverage, at least in Europe and the US, seems exclusively to focus on these issues in an overwhelmingly negative and sometimes, (in my opinion) unhelpful, fashion, and I can't help but feel it's doing a disservice to an incredibly rich culture and people. So - what else is there, then? Here, I've begun compiling a list of perhaps the less-known things Bangladesh and Bengali people have achieved. Take, for example, the world's largest development NGO, which began life as the Bangladesh Rehabilitation Assistance Committee, BRAC. The idea of south-south cooperation might be masquerading as 'new' in many circles, but BRAC has been going since 1972, founded in Bangladesh soon after Bangladeshi independence, and is now active in a number of other low-income countries. Even better is their attitude towards women's empowerment; they currently employ over 100,000 people, of which approximately 70% are women. 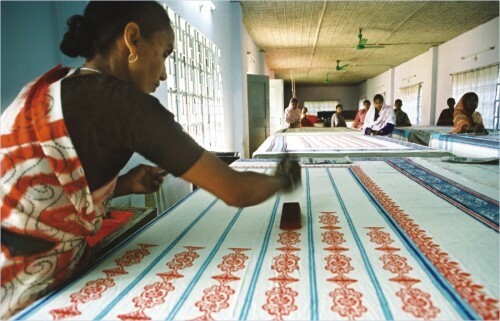 They're mainly funded through a variety of commercial enterprises, the most exciting of which is a chain of handicraft stores, Aarong, which began doing “fairtrade”; 20 years before Fairtrade the official label came along. They've received international recognition for the great work they've done, and are seemingly going from strength to strength across a number of areas. In the UK at least, curry has been claimed as part of national heritage, and it seems that Bangladeshi culture played a bigger role than you might expect in bringing it over. According to this handbook, "Until the early 1970s more than three-quarters of Indian restaurants in Britain were identified as being owned and run by people of Bengali origin." And even in 2002, the Guardian cited "eight out of 10 Indian restaurants in the UK" as being owned by Bangladeshis. Something to think about when getting your next 'Indian' takeaway. The first non-European to win the Nobel Prize in Literature in 1913 was also of Bengali origins; Rabindranath Tagore. A prolific and esteemed composer, poet, author, playwright and painter (yes, all of them) - he is also the only person to have composed the national anthems of two nations, India's Jana Gana Mara and Bangladesh's Amar Shonar Bangla. One of the world's largest mangrove forests is found in Bangladesh; the Sunderbans, shared between Bangladesh and West Bengal in India. 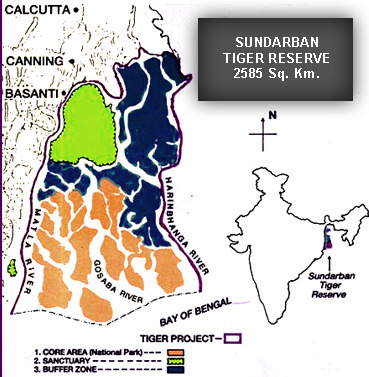 An area of 2585 km² (=700,000 acres), they are the only mangrove forests in the world where Bengal Tigers can be found. 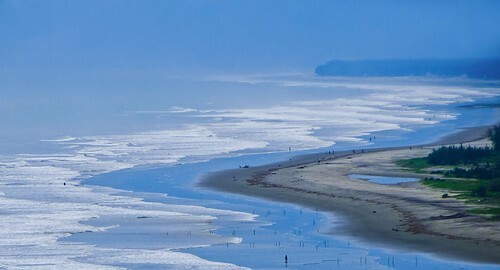 Another little-known fact about the country's landscape; Bangladesh is home to the world's longest uninterrupted natural beach, Cox's Bazaar, which in total is 125km of unbroken beach, and one of the biggest tourist attractions. A surprising one next; as this other map of 'What each country leads the world in' taught me, Bangladesh is the largest contributor of police personnel to UN Peacekeeping. And there's more, too, but perhaps that has provided just a taster of why someone might want to go to Bangladesh, despite the oft-reported problems. If you want some more reasons, check out this post by Jenny Gustafsson, of an A to Z of what to love about Bangladesh. I hope to find more myself in person next week!